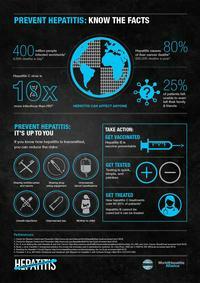 July 28 is World Hepatitis Day. 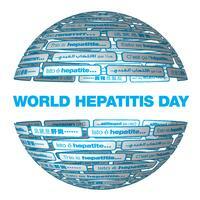 The goal of this day is to raise awareness about hepatitis. You can do that by reading this blog and checking out health resources at the Free Library! 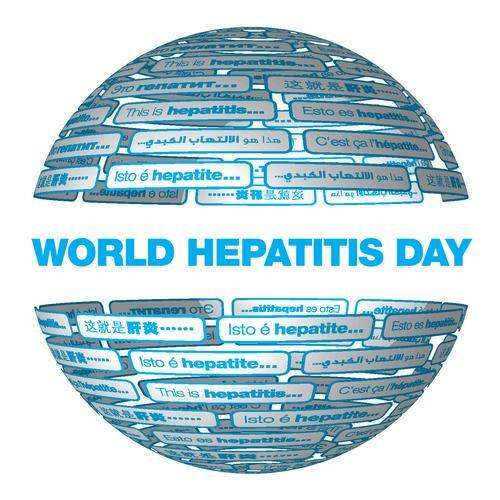 The South Philadelphia Library will be hosting a World Hepatitis Day informational event on Friday, July 28 from 11:00 a.m. -1:00 p.m., so stop by to ask questions of the Philadelphia Department of Public Health and learn more about this disease. Hepatitis is inflammation of the liver and can be caused by toxins, alcohol, or a virus. There are 6 types of hepatitis: A, B, C, D, F, and G. Some people who have hepatitis have no symptoms. Others may have loss of appetite, nausea or vomiting, diarrhea, dark-colored urine and pale bowel movements, stomach pain, and/or yellowing of the eyes and skin (jaundice). In Philadelphia, hepatitis B and C are the most common types of viral hepatitis and kill more people than HIV. Hepatitis affects Philadelphians of every age, race, gender, and sexual orientation. There are often no symptoms, even for years. 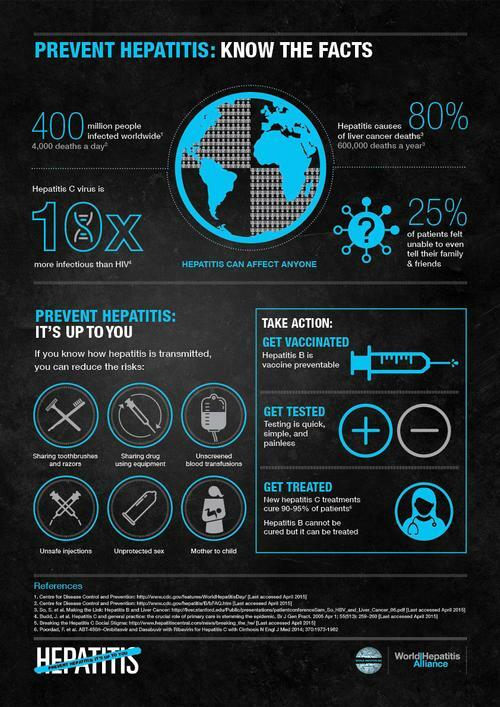 Many people living with hepatitis are unaware they have it. Because of this, it is important to get tested. You can take a hepatitis risk assessment through the Centers for Disease Control. This will take into account your medical history and risk factors, as well as give you information to find out if you are at risk. How can I find support and care for myself, a friend, or family member? Check out the Philadelphia Department of Public Health’s list of healthcare providers. There are vaccines for Hepatitis A and B. Talk to your doctor about your immunization history to find out if you should get one or both of these vaccines. The PDPH has a helpful, printable list of questions you should ask your doctor. As a sign of gratitude for how my husband was saved from hepatitis b, i decided to reach out to those still suffering from this. My husband was diagnosed of hepatitis b in 2013 and it was really tough and heartbreaking for me because he was my all and the symptoms were terrible, he always have Joint pain , and he always complain of Weakness of the body . we tried various therapies prescribed by our neurologist but none could cure him. I searched for a cure and i saw a testimony by someone who was cured and so many other with similar body problem, and he left the contact of the doctor who had the cure to hepatitis b. I never imagined hepatitis b has a natural cure not until i contacted him and he assured me my husband will be fine. I got the herbal medication he recommended and my husband used it and in one months he was fully okay even up till this moment he is so full of life. hepatitis b has a cure and it is a herbal cure contact the doctor for more info on drwilliams098675@gmailcom on how to get the medication. Thanks for reading my testimony. I am indeed very happy for my life; My name is Moses Frank, I never thought that I will live on earth before the year runs out. I have been suffering from a deadly disease (HIV) for the past 6 years now; I had spent a lot of money going from one places to another, from churches to churches, hospitals have been my every day residence. Constant checks up have been my hobby not until last Month, I was searching through the internet, I saw a testimony on how DR. Ebhota helped someone in curing her HIV disease, quickly I copied his email which is (drebhota123456@gmail.com).I spoke to him, he asked me to do some certain things which I did, he told me that he is going to provide the herbal to me, which he did, then he asked me to go for medical checkup after one month of drinking the herbal potion he sent to me, I was cure and totally free from the deadly disease, he only asked me to post the testimony through the whole world, faithfully am doing it now, please brothers and sisters, he is great, I owe him in my life. if you are having a similar problems just email him on (drebhota123456@gmail.com) or simply whatsapp him on: +2349035324155. He can also cure any deadly disease,you know you must have try to cure in your past,and there was no cure,you can also contact him,i believe him,he save my life.